The Surrey German Language School is not only teaching how to speak German, we also incorporate various regional studies from all over Germany into our curriculum. Not only the Geography of Germany and the German History are part of the school classes, we also want to give the students the opportunity to learn about German heritage and particularly the traditional German festivities. The following traditions are included into every school year. 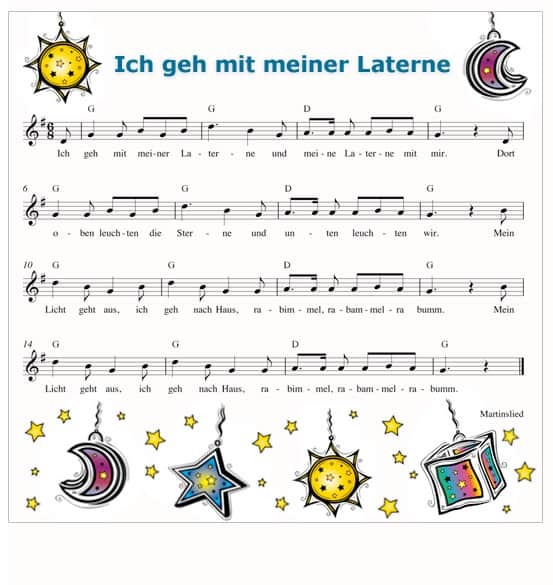 In many parts of Germany, Austria, Switzerland, South Tirol, and Silesia children walk along the streets with their lanterns for St. Martin’s Day. 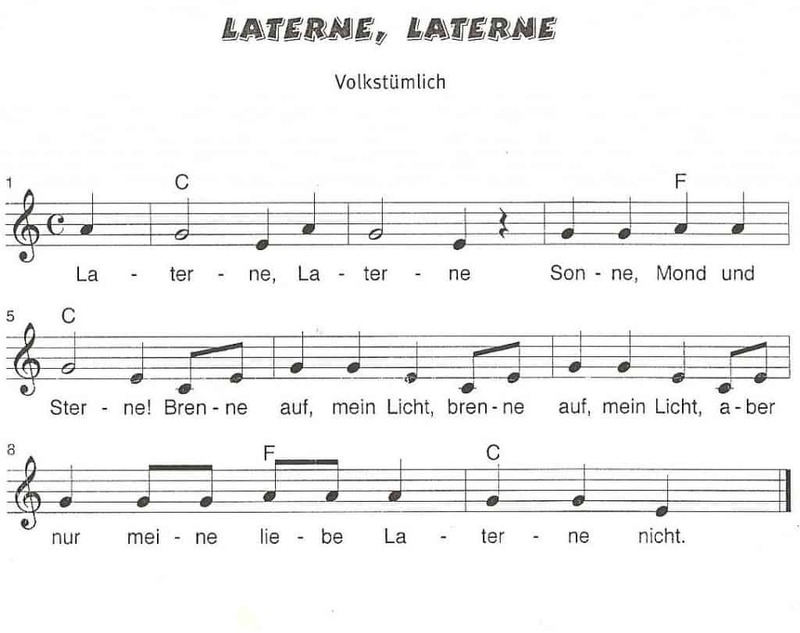 In German it is called “Laternelaufen”, and it is in memory of Martin von Tours, who shared his winter coat on a cold winter’s day with a beggar. But today it is mostly a nice fall tradition and not related anymore completely to Martin von Tours. Children often craft the lanterns themselves, but one can also buy them in a store. 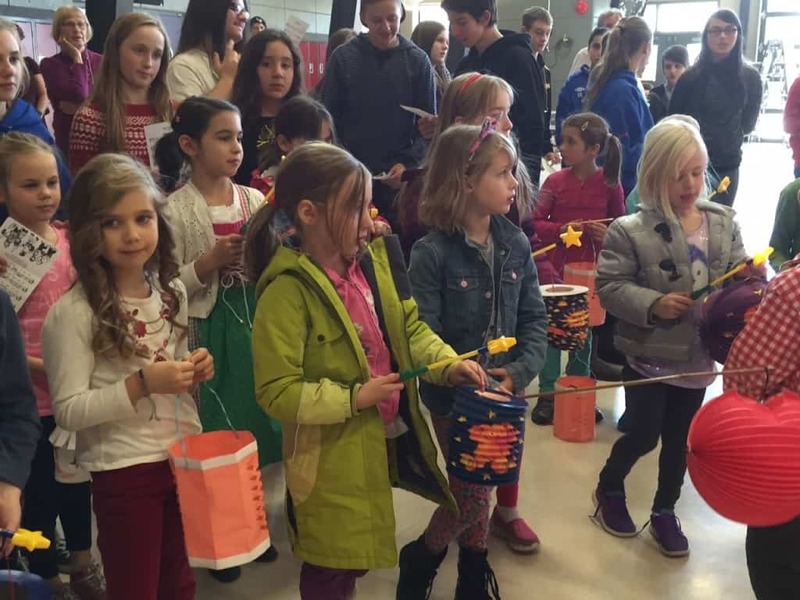 Since it is a German tradition with a long history, our school wants to give its younger students the opportunity to walk with a lantern. Family, friends, and the community are welcome to attend. On December 6th children in Germany celebrate Nikolaus. Nikolaus looks pretty similar to Santa Claus, but they are two different persons. 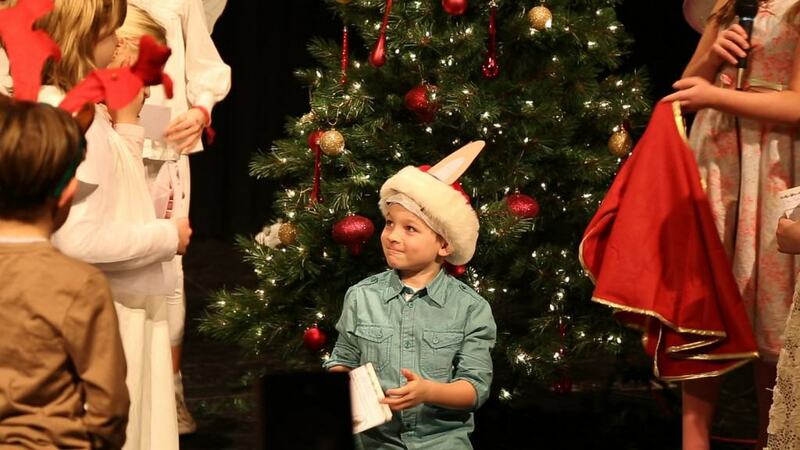 Nikolaus also has a long white beard like Santa Claus, but he wears a bishop’s mitre and a red cloak, sometimes with a sack over his shoulder and a rod in his hand. That day traditionally people remember the death of a Greek Christian bishop: Nicholas of Myra. He was known for miracles, and also for leaving secret gifts in people’s shoes. And that’s why children put their boots outside on the evening of December 5th, but first they have to clean them. Only in clean boots will one find gifts. 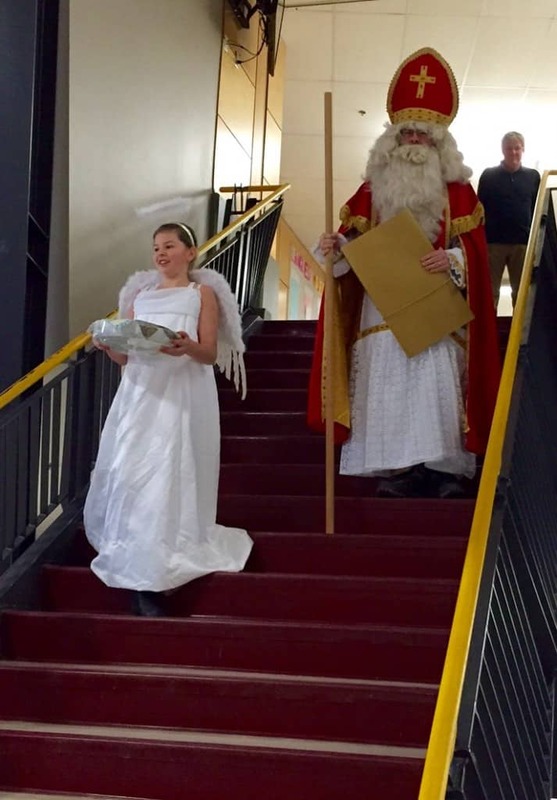 Every year Nikolaus makes a visit to our school and gives chocolate to our students. It’s been a tradition since many years that our school organizes a bus trip to the Vancouver Christmas Market. On the first Saturday in December a bus is rented and all families of our school are invited to join this festive field trip. 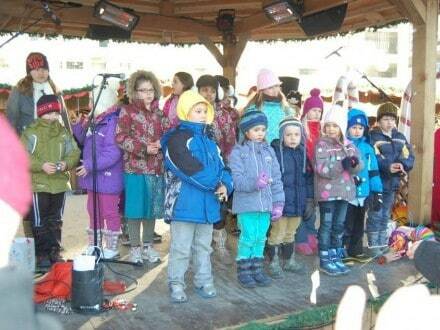 The visit is combined with a performance of our school choir on the stage of the Christmas Market. 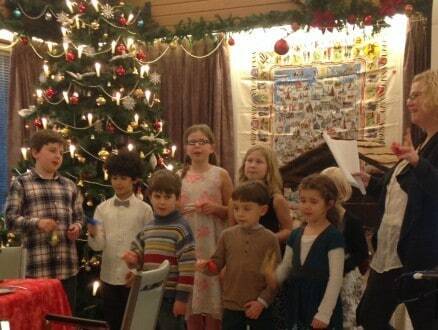 The children sing various German Christmas songs led by our choir teacher. 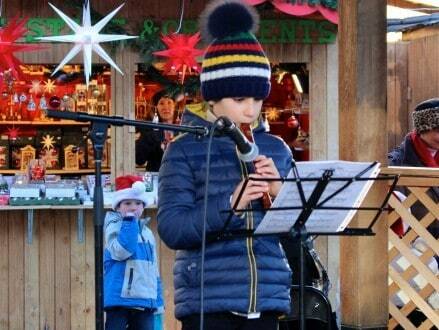 After this the children and parents stroll through the Christmas Market enjoying some German food and drinks and beautiful Christmas decorations. Everyone is looking forward to this traditional field trip every December. 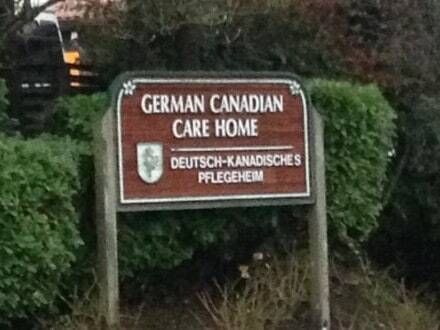 It’s been a tradition since many years that our school organizes a choir performance at the German Canadian Care Home in Vancouver. On a Saturday in December the choir and their families travel after school directly to the Care Home to participate at their own Christmas Party. 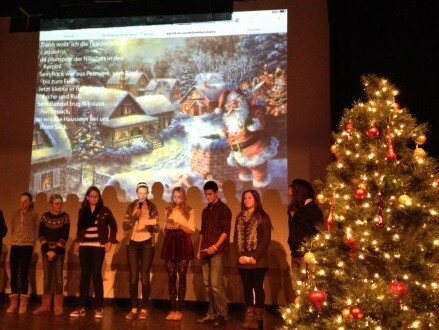 During the visit the children perform several Christmas songs for the seniors. Everyone is invited for coffee and cake and to mingle with the seniors practicing their German. German Christmas is a bit different than Canadian Christmas. In Germany we have Christmas Eve, First Christmas Day and Second Christmas Day. Gifts are opened on Christmas Eve. Traditionally the Christmas tree will be decorated on Christmas Day in the morning, but nowadays most people do it earlier (usually 1 week before Christmas). 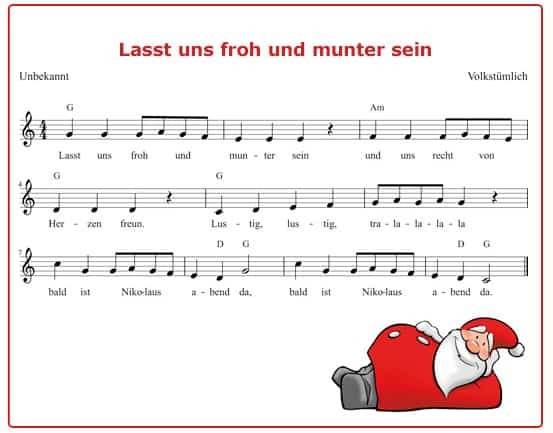 Children believe either in Santa Claus (“Weihnachtsmann”) or in “Christkind”. 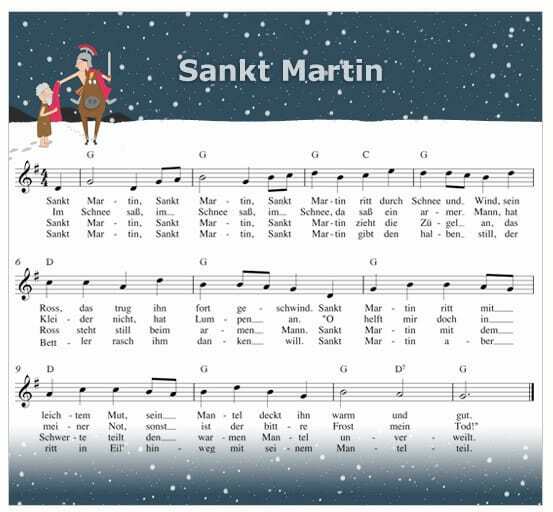 German speaking countries have “Advent”, which starts on the fourth Sunday before Christmas. People have an Advent wreath (Adventskranz) at home, and every Sunday one more candle gets lit. 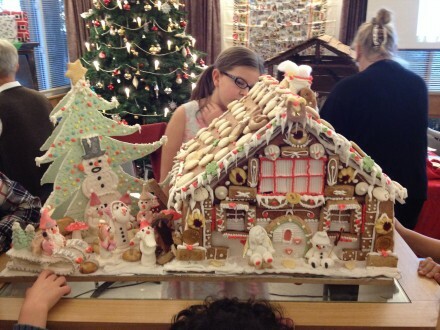 Children (and also many adults) have an Advent calendar (Adventskalender) which traditionally contains chocolate. But today’s calendars can also contain little toys, books or other things. 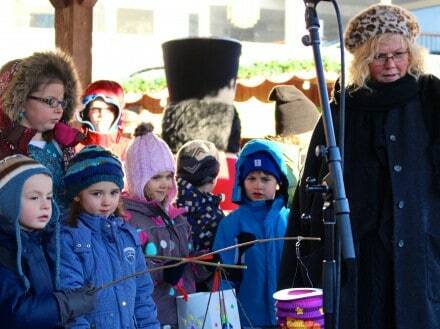 In Germany all adults and children look forward to Advent since that’s the time that the Christmas markets are open. Christmas markets have a lot of carousels, booths with a huge variety of food, mulled wine (Glühwein), and not to forget all those lovely Christmas pyramids, candle arches, ​and so much more. Christmas Markets in Europe are typically larger than the ones one can find in Northern America and also have a different character. On Christmas Day families gather around the Christmas tree in the late afternoon or early evening and then start to unwrap the gifts. Depending on where you live or on family traditions there are a lot of different foods served: potato salad with Wieners (Kartoffelsalat mit Würstchen), goose or duck with red cabbage and potato dumplings, or also fish, deer, and rabbit. Other well-known foods for Christmas time are “Stollen” and the huge variety of cookies. If people are church members they usually attend a mass during the early evening (before gifts are opened and dinner is served) or late night (midnight mass). First and second Christmas Day are all about family, and people meet with relatives even over bigger distances. So both these days are packed with travelling. 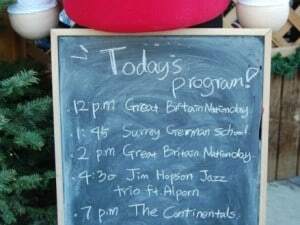 The Surrey German Language School brings that type of Christmas closer to it’s students. 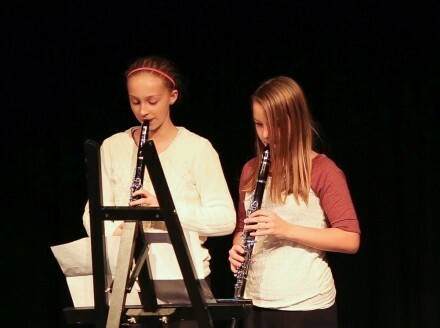 Every year we celebrate a Christmas concert where our students perform different things: either they dance, sing songs, perform little plays or recite a short poem. It is always such a pleasure to watch. SGLS also sets up a “Christmas market” of its own with lots of different vendors, where students, their families and all the other guests from the community can buy German goods like food, Christmas lighting, German books, and other gifts. In parts of East and South Germany, as well as in Austria, the carnival is called Fasching. In Franconia and Baden-Württemberg as well as some other parts of Germany, the carnival is called Fas(t)nacht or Fasnet; in Switzerland, Fasnacht. The carnival session, also known as the “Fifth Season”, begins each year on November 11th at 11:11 a.m. and finishes on Ash Wednesday of the following year with the main festivities happening around Rosenmontag (Rose Monday). Although the festivities and parties start as early as the beginning of January, the actual carnival week starts on the Fat Thursday (Weiberfastnacht) before Ash Wednesday (in Germany). The big German carnival parades are held on the weekend before and especially on Rosenmontag. Easter is the celebration of the resurrection of Jesus from the tomb on the third day after his cruxifixion. The early Christians began remembering the Resurrection every Sunday following its occurrence. 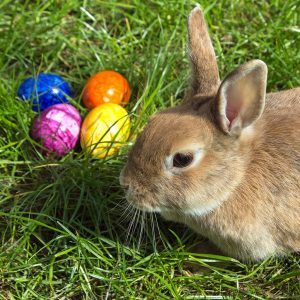 A Council decided Easter should be celebrated on the Sunday following the first full moon after the vernal equinox. The hare is an ancient symbol for the moon. The date of Easter depends on the moon. This may have helped the hare to be absorbed into Easter celebrations. 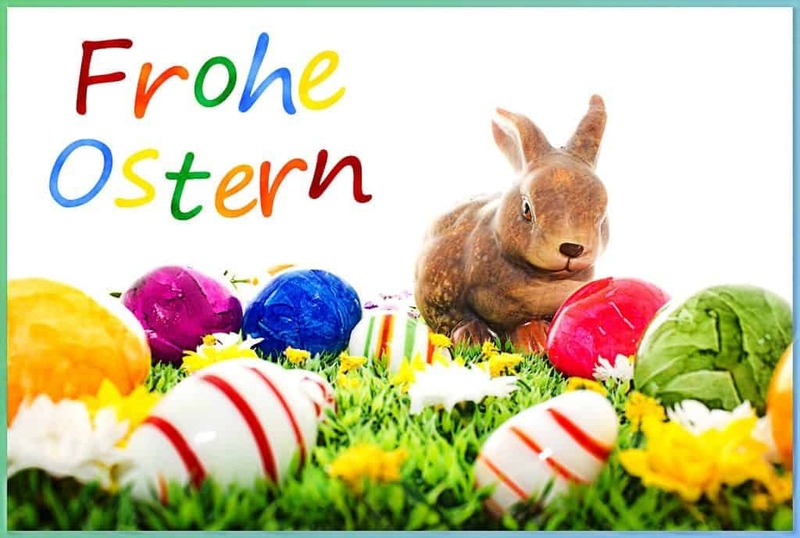 The Easter hare (Osterhase) came to America with German immigrants, and the hare’s role passed to the common American rabbit. Originally children made nests for the rabbit in hats, bonnets, or fancy paper boxes, rather than the baskets of today. Once the children finished their nests, they put them in a secluded spot to keep from frightening the shy rabbit. The appealing nests full of colored eggs probably helped the customs to spread. 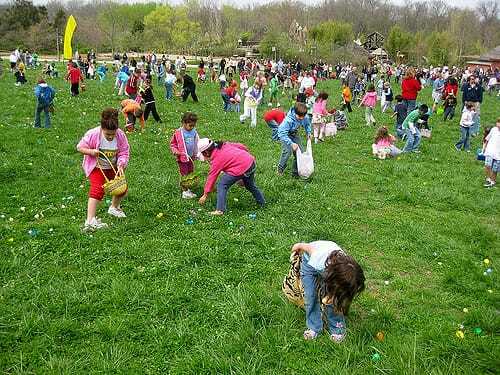 At our school, we embrace this old German tradition by conducting an Easter Egg hunt on the Saturday before Easter. 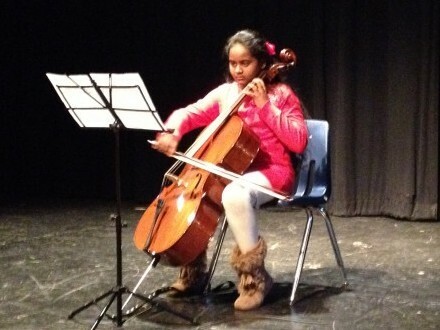 This is an event that is open to the community and is held either at the school or a nearby park weather permitting. In between lunch and dinner, there is traditionally a short break for a social gathering around a piece of cake or two and a hot steaming cup of coffee or tea. This ritual is referred to as Kaffee und Kuchen, Kaffeetrinken, or Kaffeeklatsch. These days, it is still quite common to get together with friends and family on Sunday afternoon between 3:00 and 5:00 p.m. to share some cake and good conversation. At our school we have our Kaffeeklatsch every last Saturday of the month from 9:00 – 10:00. Please check our calendar for exact dates.